Discover how love changes everything in this rags-to-riches and riches-to-rags romance series. 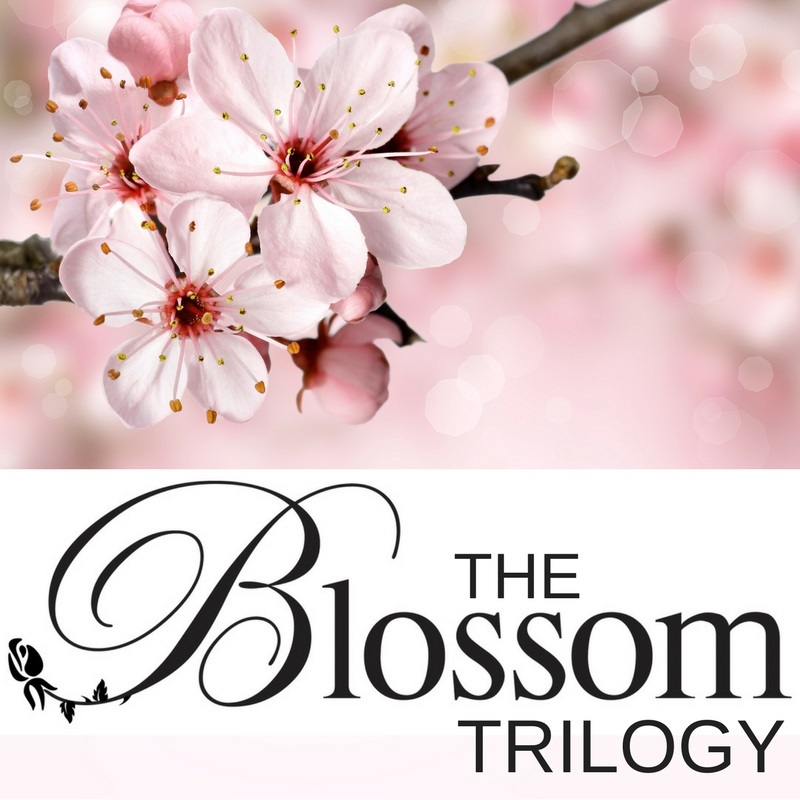 The Blossom Trilogy has everything: the juxtaposition of rich and poor; the constraints and rules of a bygone age; the timeless clash of generations and traditions; the arrogance of man and the wrath of Mother Nature. The lessons to be learned are clear. Life is uncertain. Love can be unshakable. The future is unknowable. The unthinkable is always possible. 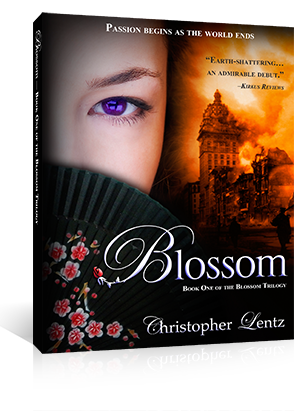 The Blossom Trilogy brings together the variety of people who call California home. From the gold fields of Northern California to the whorehouses of San Francisco, and from the mansions of Pasadena to the new-born movie studios of Hollywood, the series embraces three vibrant generations of Americans. 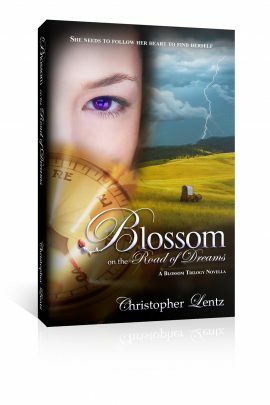 Blossom on the Road of Dreams is available on Amazon (Kindle and print), Barnes & Noble (print and Nook), Kobo, Apple iBooks and Smashwords. 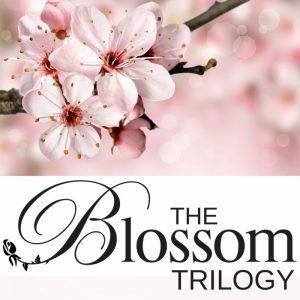 Be sure to visit the Blossom Trilogy website to discover so much more. There are videos, interactive quizzes, fortune-cookie messages and so much more!